Your Leading Source for Diversity! 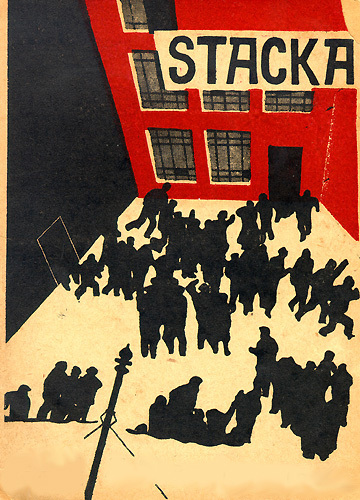 This May Early Monthly Segments, a regular series screening avant-garde and experimental cinema at Queen Street’s Gladstone Hotel, screened Soviet director Sergei Eisenstein’s silent classic Strike (1924). Accompanying the film was a live score performed by Canadian composer, musician and York University alumni Allison Cameron. Cameron is perhaps best known as a composer of chamber music, her compositions have been played at festivals and performances all over North America and Europe, but this evening she was in experimental musician mode. She used a range of different instruments and sound making machines – guitar, thumb piano, effects pedal, record player, wireless radio – to create a sparse and abstract soundscape where isolated notes pierced unevenly textured sheets of radio static and a broken record skipped relentlessly, its pops and crackles repeating in a rhythmical pattern partially masking the original orchestral content. 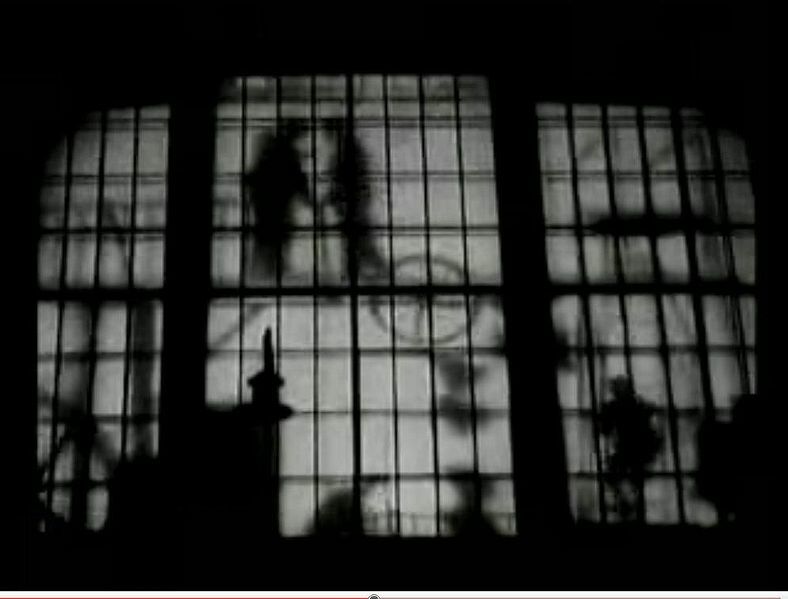 This foreboding mechanical monotony which drove the piece forward was interestingly accentuated by something beyond Cameron’s control – the basso continuo for the entire work came from the film projector – its continuous whir, a light flitting drone, underscored the haunted feeling Cameron’s music evoked. Can I simply say what a comfort to discover a person that really understands what they are talking about over the internet. You certainly realize how to bring a problem to light and make it important. A lot more people ought to look at this and understand this side of your story. I was surprised you aren’t more popular since you surely have the gift. Is it alright to put a portion of this on my personal web site if I publish a reference to this website?